Situated right on the shores of the beautiful Bishoftu Guda Lake, Liesak Resort offers a truly magical escape from the hustle and bustle of the city. 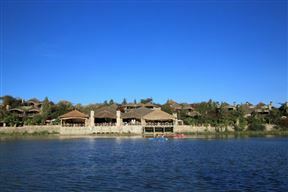 It is ideal for couples and small groups visiting this area of Ethiopia. A speck on the map of south eastern Addis Ababa, Kuriftu Resort and Spa - Debre Zeit is an escapists fantasy, with fabulous weather all-year round and a breathtaking crater lake setting. 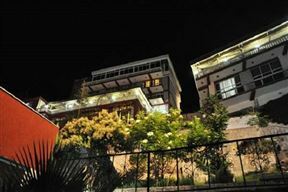 Salayish Lodge is situated 50 minutes’ drive from Addis Ababa, and a short stroll from downtown Debre Zeit. 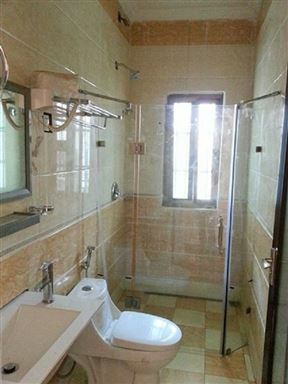 Here guest can stay in rustic cottages with all the comforts from home. 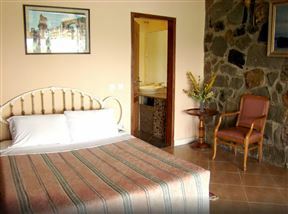 Dreamland Hotel is situated 50 minutes from Bole International Airport. 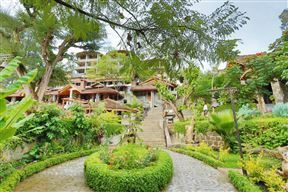 The hotel is ideally situated to enjoy views of the Bishoftu Lake and surrounding lush green mountains from every room in the hotel.